Please join us at Old St. Mary's Church for our Ash Wednesday Prayer Service and distribution of ashes. All are welcome! Congratulations PJ Clarke's and St. Mary Community! Congratulations to our 2019 Carver Science Fair Winners! Please see a full list of prizes and awards below. We are so proud of their amazing accomplishments. With your support, we raised over $7,000 at our Walkathon Parents and Friends Social! Thank you! 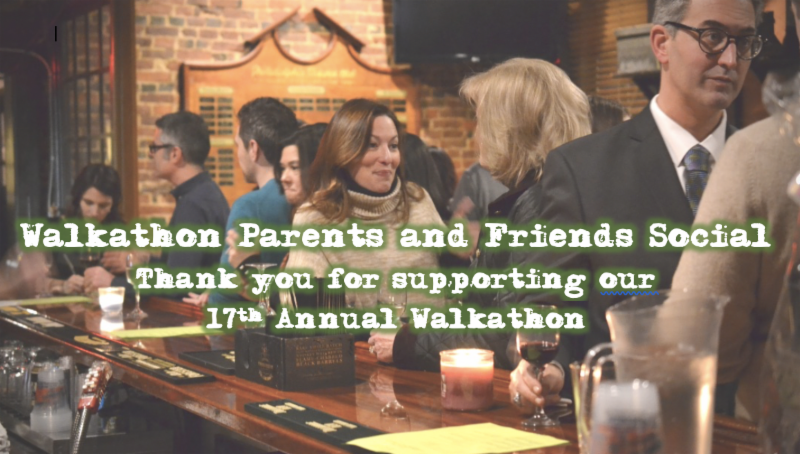 Read more about Walkathon Parents and Friends Social: Thank You! 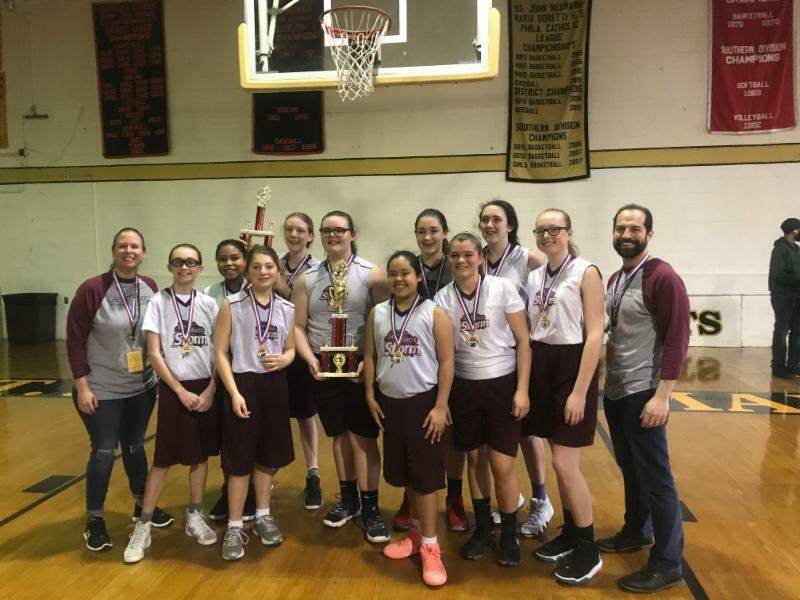 On Sunday, our St. Mary Storm Varsity Girls Basketball Team won the Region 6 Championship Title, 37-29 over St. Anthony's! In true St. Mary Interparochial School form, our five starters ran to the bench to hug their teammates after the buzzer. Congratulations to our Girls Varsity Basketball team which defeated St Richard’s last night 36-12 to advance to the Region 6 CYO Final! With the win, the girls also advance to the Archdiocesan Tournament which begins February 16th. Please come out and support St. Mary Storm. Let’s Go Storm! Catholic Schools Week 2019 at St. Mary Interparochial School was filled with so many wonderful events and activities! Congratulations to Mrs. Denise Pimpinella, our 6th-8th Spanish and Honors Math teacher, for being recognized as AoP Tech's featured teacher for the month of January!